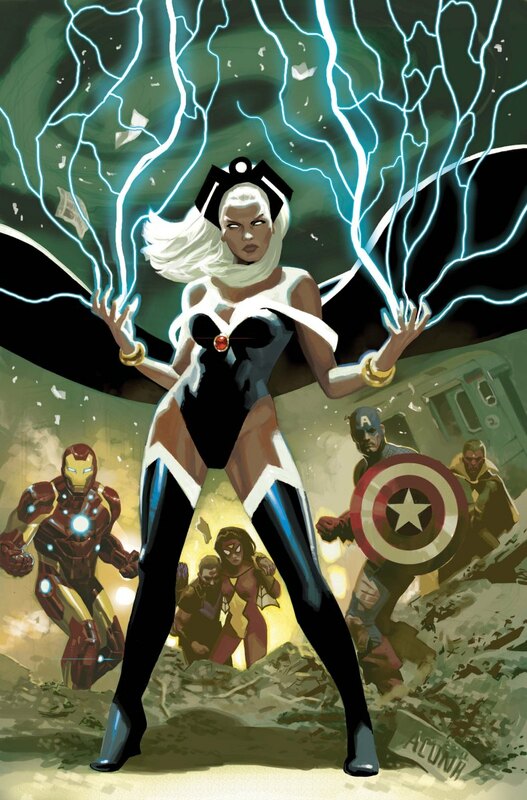 It’s Black History Month and I wanted to know how black superheroes impacted my black friends. So, I asked, “Who was the first black superhero that you came across and what did it mean to you? 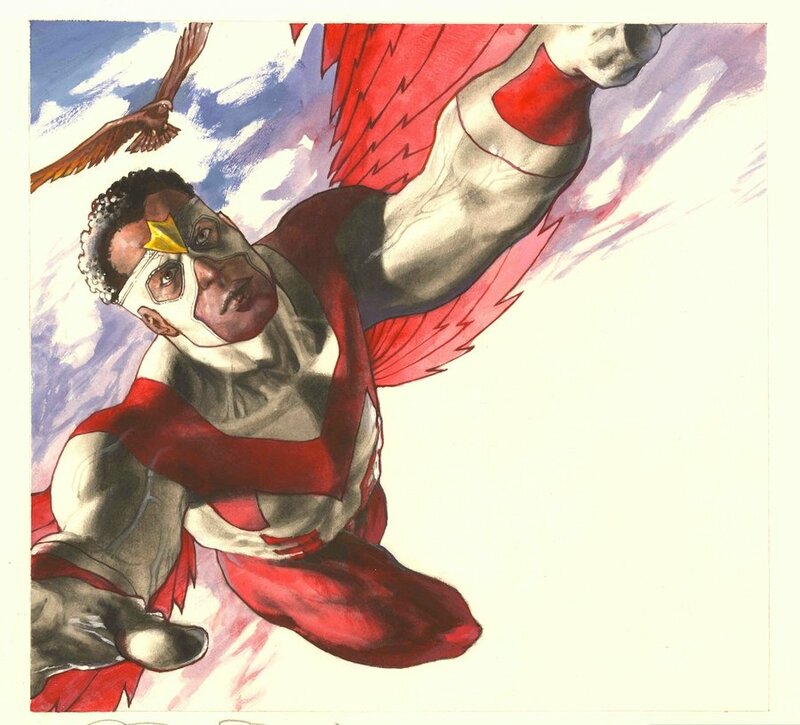 Jameel: Black Vulcan on Superfriends. I was young, so I don’t really remember it having any impact. Lawerence: M.A.N.T.I.S.The idea that a black dude could be smart, badass, and not held back by disability? Hell of a thing to see. Jameel: Man, I think we were the only two people who watched that show. Carrie:The first black superhero I grew to love…wasn’t really a superhero, and some people would argue that she’s not black either. It was Elisa Maza, from Gargoyles. She was a biracial character, First nation on her father’s side, and Black on her mothers. For the longest time I watched her, and grew to love her. She was smart, capable, and tough, but still allowed to be beautiful and girly too. With her I was able to understand from a very young age, that while yes, black heroes were hard to find, biracial heroes were even harder to find. I remember showing my friend an episode where Elisa’s family was introduced and she started crying. I tried to turn it off because I was worried it was upsetting her but she told me she’d never seen a family like her’s on TV before. It made her “feel special.” What I realize now is that Elisa’s existence made my friend feel validated. To me, that’s special, and I’ll never forget that. 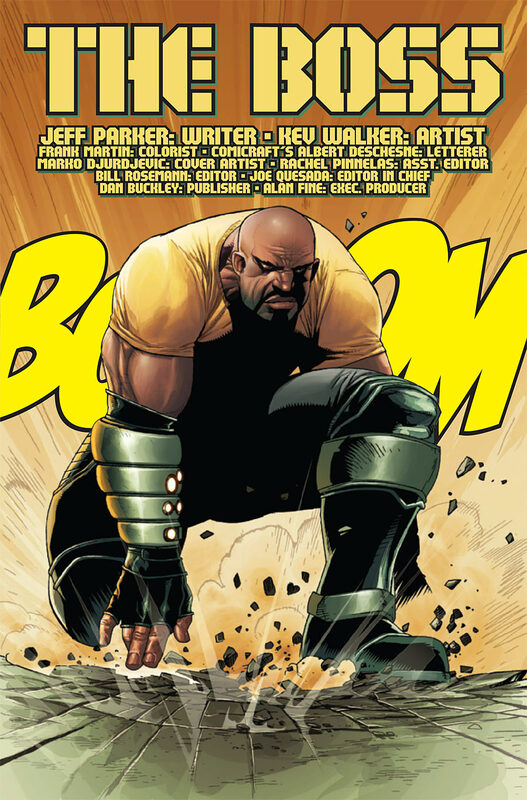 Steven: Luke Cage. Loved him immediately. Have not loved everything they’ve done to him over the years. Still a favourite. Kevin: Once they got real with Luke Cage and Black Panther, they both easily became favorites of mine. I think even as white writers, Marvel realized they needed to tone the cheese down a bit if they expected people to actually take those characters seriously. Denny: But the first black superhero I came across that totally changed my life was Storm in the animated 80s cartoon special of the X-Men. She was the personification of Black excellence, and more than that she was arguably the most powerful member (or at least in the top 3) and what I would later learn, she was one of the leaders. That totally changed my life. Tineil: Storm. She made me feel powerful and beautiful. Damon: Falcon. I started reading the Captain America and Falcon comics in the 70s. 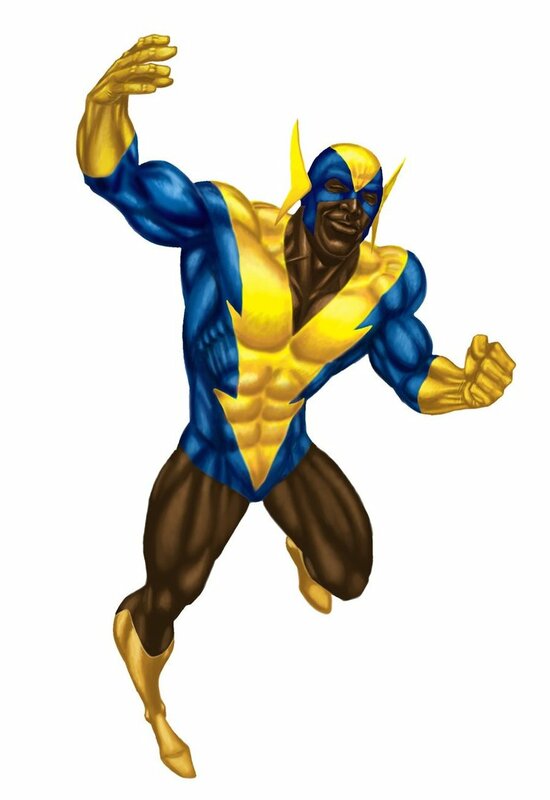 I thought it awesome to see someone that looked like me, but I kept wondering “is all he can do is fly?” Then I discovered Power Man…. Chris: Falcon… I’m old enough that I was around during the Mego action figure days and he was the only one….That’s a big reason I’m so against the concept of him as black Cap. Producer Tim: Chris and I had a discussion about Falcon and why it was important for Chris to see Sam retain his position as Falcon. In a nutshell he wants Sam to stand on his own, with his own identity. The idea that he “graduated” to become Cap means that his hero ID as Falcon wasn’t “good enough”. And the fear that he’ll be “demoted” back to Falcon when Steve returns to the mantle is galling. Denny: When I learned there was a black Green Lantern. LAWD JAYSUS!!!! Panther. So for me they came off corny to say the least. 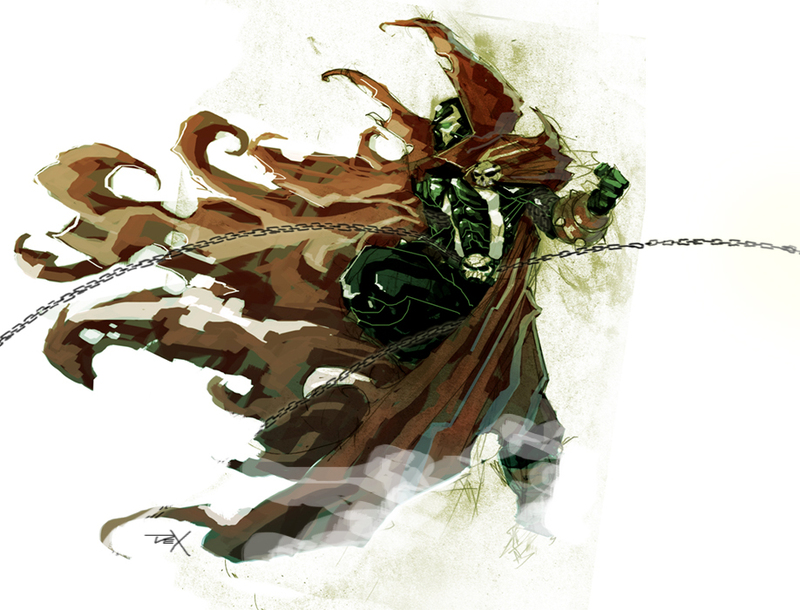 But with Spawn, I always thought he looked cool before even reading the comic. So when I finally saw the HBO animated series, and discovered he was black, I immediately read the comic. But fell in love with how the story was not written in a way that placed emphasis on pointing out he was black, but wrote the story about a guy, who through unimaginable circumstances, became a hero straight from hell…oh by the way, he’s black. That made me look at comics from the perspective of a good story shouldn’t care about your color, so why do we only see white male superheroes. 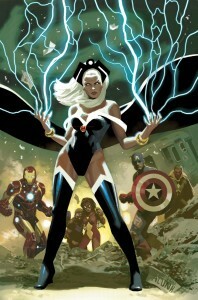 I still loved reading those comics, but it was the presence of a black superhero, being seen as normal, was what made me really fall in love with the potential of what the medium should become. Randy: My first was Static Shock and it finally meant seeing someone who looked like me in the Superhero shows I was allowed to watch. Parker: Think it would have been Static Shock, and it was inspiring. I didn’t understand why at the time but now I think it was because it was be first hero I really identified with because he was so much like me. Ben: Probably one of the most important characters in X-Men (and the most hated by far) Bishop. I received an action figure of Bishop when I was 6 and began reading about him in comics. I loved his “by any means necessary” attitude and the way his character presented REAL consequences for the actions of the X-Men in the convoluted time travel story lines. Ultimately, I think Bishop’s legacy is of a tormented traitor…very much the “Lando Calrissian” of mutants. He consistently had to make tough choices and was a damaged individual as a result. He showed me what humanity was.